New Zealand — 2checkingout | travel and adventure | Inspiring. Capturing. Experiencing. New Zealand has been our home for a number years now. Aotearoa, the 'land of the long white cloud' is a spectacular place, offering a large range of activities for travellers of all ages. There is much more to Middle-earth than hobbits and orcs. Active volcanoes, geothermal activity, tropical rainforests, glaciers, miles of empty golden beaches, crazy looking wildlife, ski fields, world class surf, challenging mountains, and world-beating wines. What’s not to love about this beautiful country? With a land mass almost 10% bigger than the UK but with a population 14 times smaller (4.5 million versus 65 million), for the most part you get New Zealand to yourself. 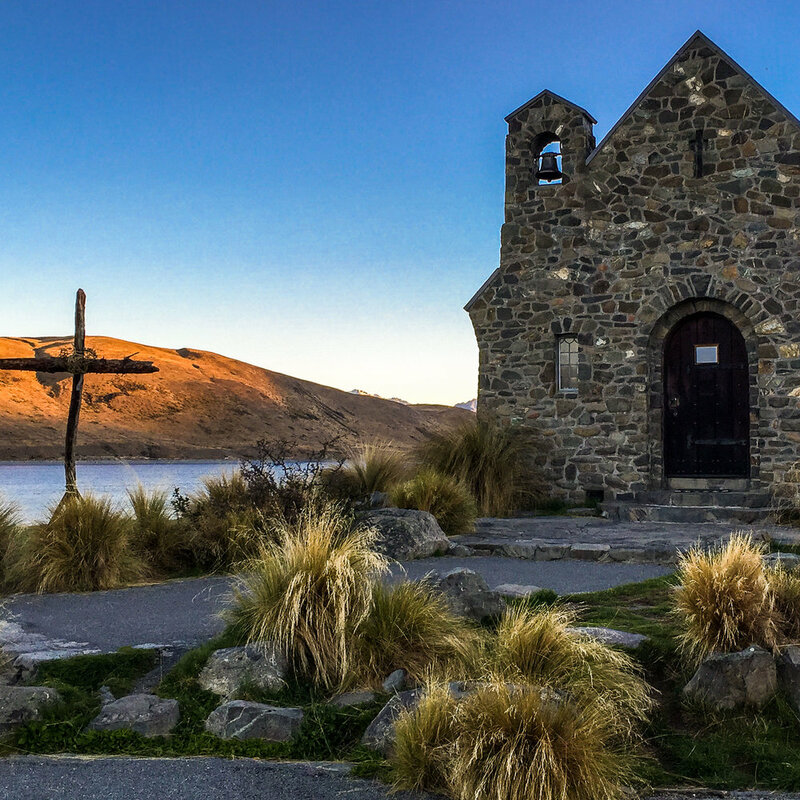 The best time to visit New Zealand really depends on your interests. The end of summer, February to April are normally pretty quiet given the schools and colleges have returned and the weather is settled and usually fine. For the ski buffs, the first snow fall normally happens around June for both the North and South Islands, with skiing still possible in September/October in the South Island. Winter in Auckland and the top half of the North Island is normally quite mild, plenty of blue sky crisp days. The South Island tends to have more snow and is likely to see four seasons in one day.